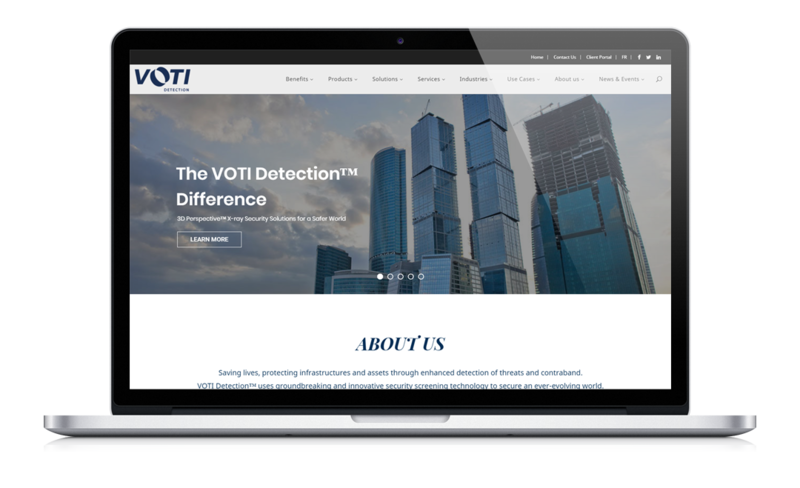 VOTI Detection™, where security is their number one priority, came to EM3 Services for their website needs. Their site is built on a secured platform, for clients and users as well as utilizing many eCommerce functionalities. There is no risk taking when your market is Saving lives, protecting infrastructures and assets through enhanced detection of threats and contraband. 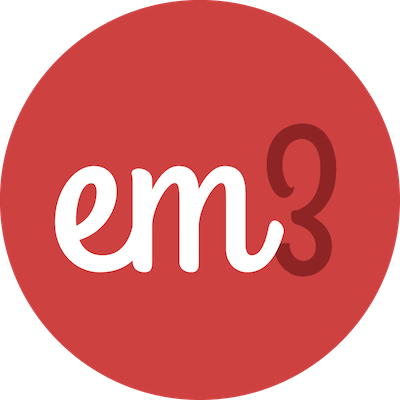 © EM3 Services Inc. All rights reserved.